Ni-Ta-Nee NOW was formed in 1991. 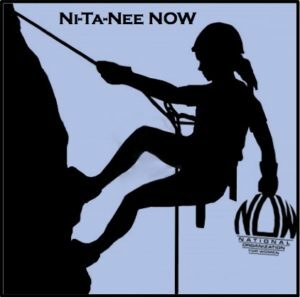 Ni-Ta-Nee NOW is the Central Pennsylvania chapter of the National Organization for Women, a grassroots, non-profit, volunteer organization. We are based in Centre County. NOW members are women and men, young and old, all colors, classes and backgrounds, working together to bring about equal rights for all women. Our chapter’s priority issues include reproductive justice, promoting diversity and ending racism, putting an end to violence against women, LGBTQIA rights, women’s constitutional equality and economic justice. We meet the first Thursday of each month at 6:30 p.m. in Room 242 at the State College Borough Building, 243 S. Allen Street, State College, PA 16823.